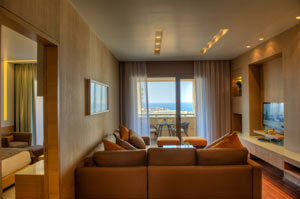 Hotel Saifi Suites is a 4 star Boutique hotel that offers you a trendy lifestyle. 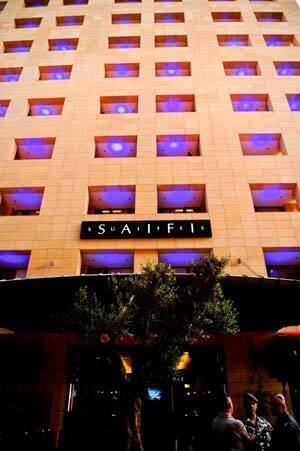 Only 10 minutes away from Beirut International Airport, Saifi Suites is a distinctive hotel in the heart of posh Downtown Beirut. 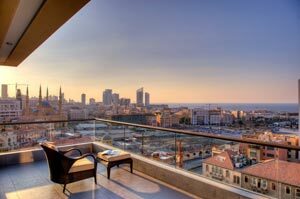 Located in Beirut Downtown, Saifi Suites is a convenient place to explore all that Beirut has to offer from cafes, restaurants & high-end shopping in downtown to the vibrant nightlife in Gemmayze & the capital's major commercial centres. 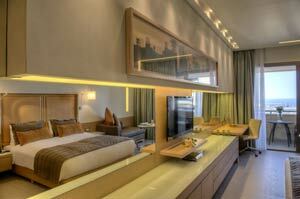 The hotel offers 73 spacious, elegant rooms & suites with modern furniture, fully equipped kitchenette & all necessary to make your stay comfortable & pleasant. 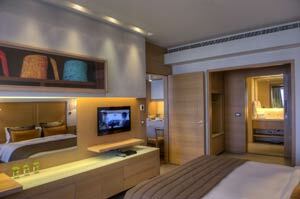 Saifi Suites's comfort & luxury make it superb for business and leisure regardless of whether it's a short stay or a long stay. The interiors have a strong design sensibility, which speaks to the senses and imagination, heightening the rooms' inviting appeal. 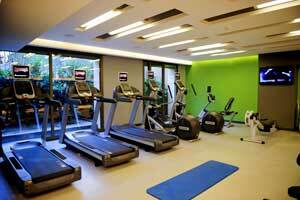 The gym boasts high-tech equipment. 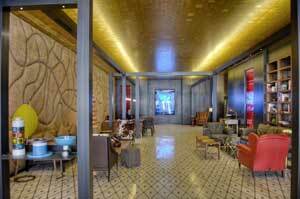 The spa is a serene haven for massages, beauty treatments & relaxing moments in the sauna & steam room. 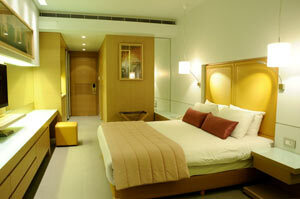 Together they provide ample opportunity for you to pamper yourself & revel in their colourful ambiance. 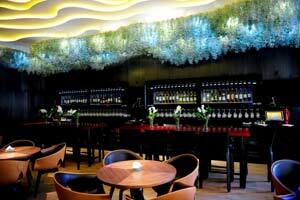 Saifi Suites's bistro & wine lounge make your stay even more appetizing.